A pair of award-winning, certified Biodynamic oils from Spain. Two critically aclaimed oils from Castillo de Canena of Jaén province. Two elegant blends featuring oils from olives native to Valencia, Spain. California-grown EVOOs from a small family producer. 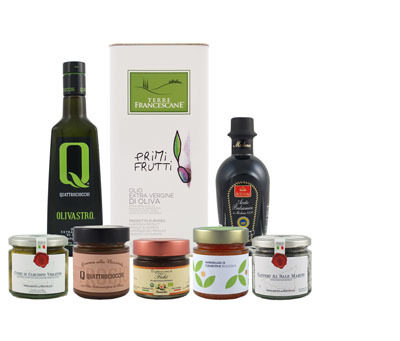 Experience the excellence of Pruneti organic monocultivar oils. A set of excellent organic oils sourced from top producers in Spain. Four unique organic olive oils from the legendary Rafael Alonso Aguilera.